Evicted Big Brother Naija 2018 housemate, Teddy A, has spoken for the first time after his eviction on Sunday. 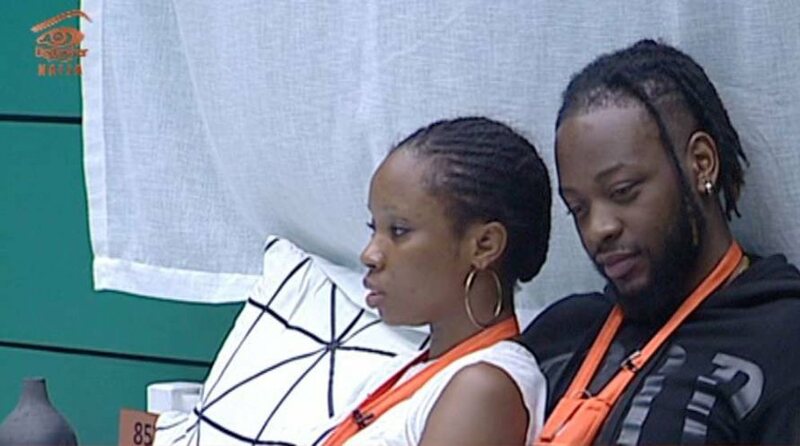 Teddy A joined his strategic and romantic partner, Bambam who was evicted on Saturday. Big Brother shocked viewers when he announced the eviction of Bambam after Saturday night.